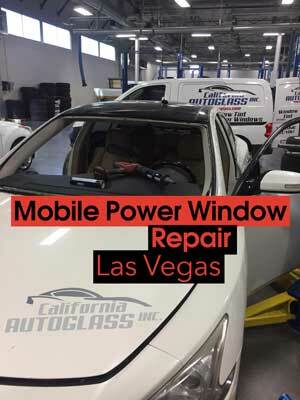 Looking for a mobile power window repair near me in Las Vegas thats affordable? California Auto Glass Inc has been in business and specializing in power window repairs for over 20 years. Not only we offer mobile power window repair services, but we are great with repairs. Our mobile service is very simple, you call us we give you a price and will be on our way. If people and current customers keep coming to us is because we offer great prices. Find out today how simple it is to get your power window repaired today. We have all the components, parts and equipment to handle any power window no matter the vehicle. Having your windows work or roll up and down is essential now in days specially in Las Vegas. Don’t struggle in rolling your car windows and avoid having the heat or pollution coming in. We have multiple locations across Las Vegas. Simply look through our great reviews and find out for yourself.